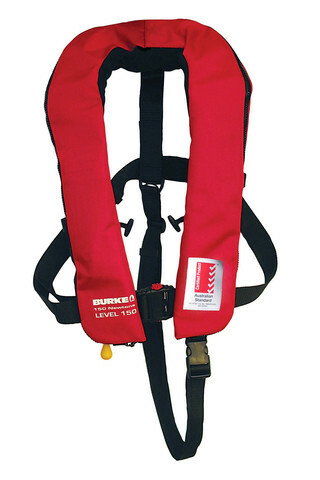 Level 150 Australian standard AS4758.1 approved. 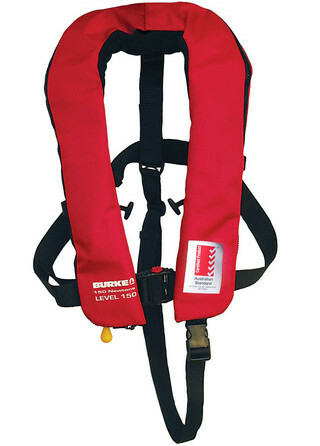 Integral EN1095/ISO12401 approved harness that meets YA SR5.02 requirements. Rated 150 newtons of buoyancy. Automatic CO2 gas inflation. Integrated, heavy duty nylon cover for easy repacking. Stainless steel attachment ring for burke tether.